Whether you are in school or not, you should have a place where you can think, work, be curious and create. 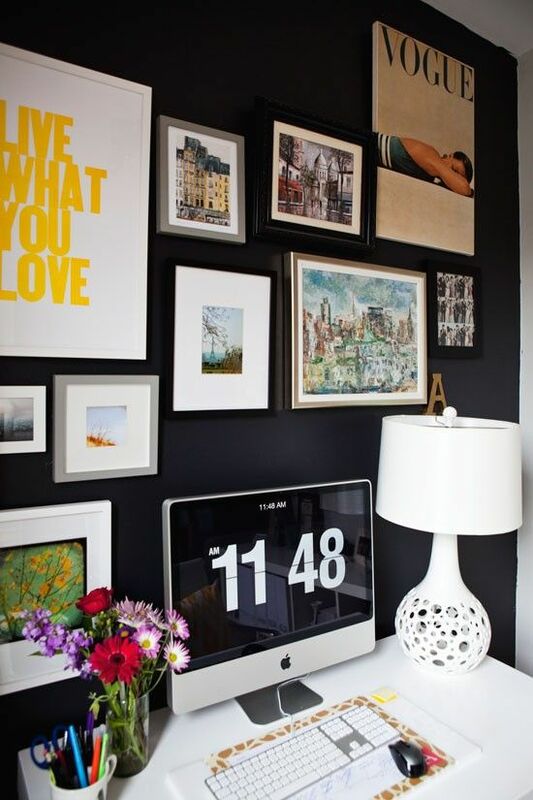 Here are some tips on how you can create your own creative space at home. Pick a place in your home that is your own. Is it a little nook area? Your bedroom? A whole room? Where ever it is, pick it and stick to it. 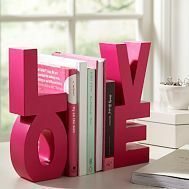 Decorate your space and organize it. In my work space, I have an assortment of colored pens, inspirational quotes that are framed and cork boards that hold pictures and other little quirky things that I love. What inspires you? Is it art? Quotes? Miniature models? Add those things to your work space. Have a theme. In my work space at my job I have a travel theme. One of my favorite pieces is a miniature red telephone booth, like the one you see in London. If you aren’t learning, you aren’t curious. 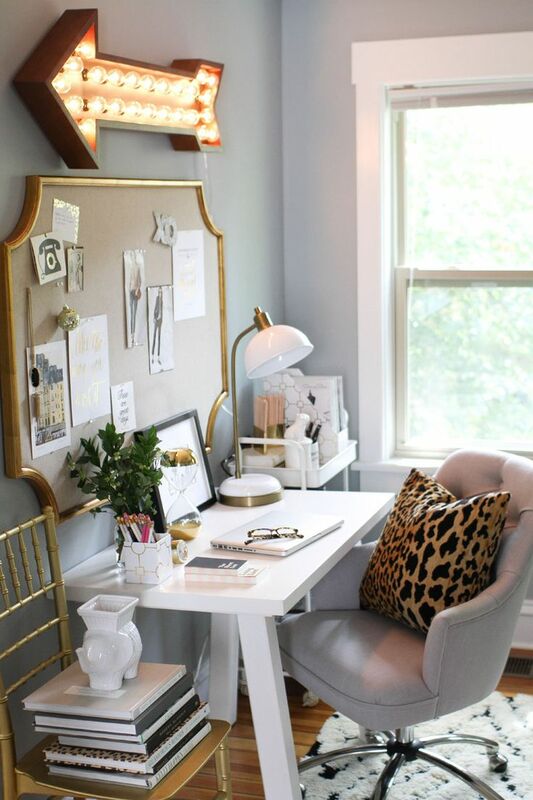 Keep some resources and books you like to read around your work area. Many times when I am writing, I keep my writing books around me for reference and ideas. This is a great article. A creative environment is key to being able to be productive. Thanks for the steps! Thanks Darrian!! Being Productive is definitely the goal. 3 Tours You Must Do in Orlando– 2 of Them Are FREE!